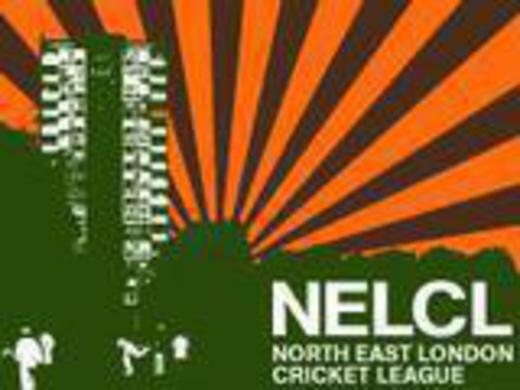 We play 40-over cricket on Saturdays on grass pitches around the Hackney area. Please read on or get in touch via the Contacts page for more information. An article on Cricinfo about the 'bus-pass cricketer', featuring James Clossick of The Camel!